Supervisors: Brian Sindel, Paul Kristiansen, and Susan Wilson. Determine whether the ecology of the weed species with most limited distribution, Stellaria media, is conducive to its management or eradication in this early post-herbivore period. Data on this dicotyledonous weed will complement that collected by our team on the widespread sub-Antarctic grass, Poa annua. By understanding these issues, we will assist in the development of effective, low-impact control options for island management and sub-Antarctic and international plant eradication programs. Three data collection periods on Macquarie Island, and experimental activities at UNE. Distribution, cover and plant size mapping, and detailed vegetation surveys at several infested sites. Random seedbank sampling to characterise soil seedbank ecology. Seed burial to monitor longevity and viability. Seedlining emergence and growth: in-situ monitoring and ex-situ experiments. Physical control: in-situ experiments involving hand weeding, digging, cutting plants and scalping. Herbicide control: ex-situ experimental trials under sub-Antarctic conditions using screened herbicides. Herbicide soil dynamics: investigate the interactive effects of soil type, herbicide type and incubation period on herbicide fate. A cosmopolitan species which has spread to tropical regions of Africa, South America and Asia and to the islands of the Arctic and sub-Antarctic. An annual, over-wintering, or sometimes perennial herb, able to survive temperatures of -10°C. 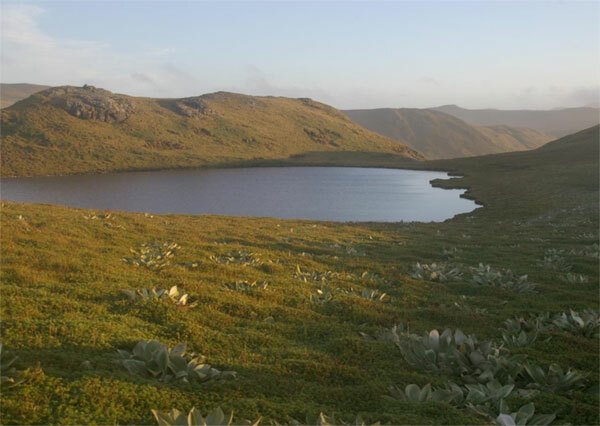 Prefers cool, shady, moist habitats, and well adapted to the Macquarie Island environment. Spreads by rooting at the nodes and forms thick, succulent mats 30-40 cm tall. Known to quickly enter areas disturbed by humans and animals. 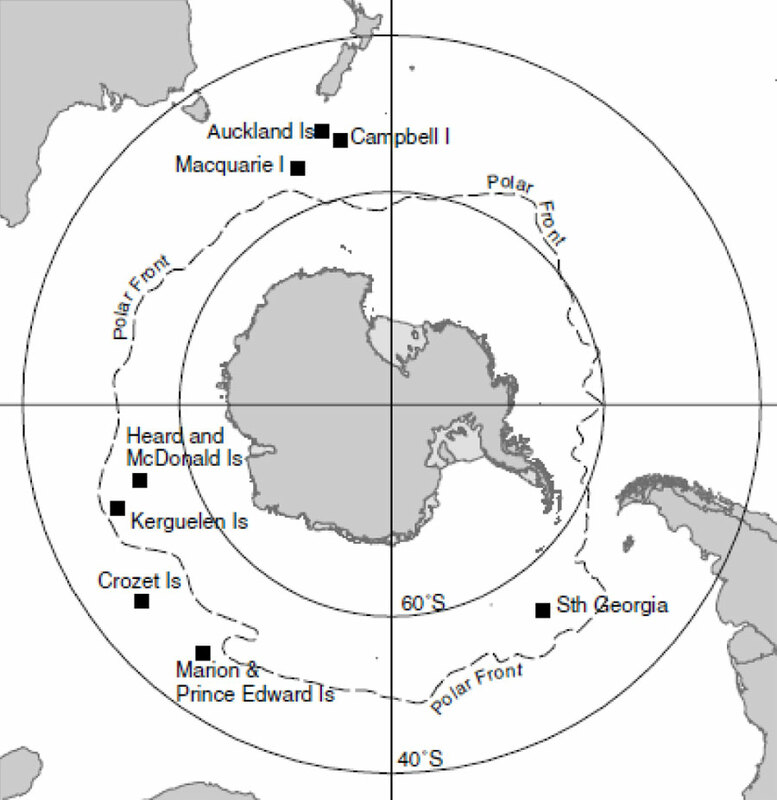 Spread has been associated with colonies of burrowing seabirds, surface nesting birds, and marine mammals in sub-Antarctic and sub-Arctic conditions. High conservation value > wildlife, endemics, unique environments. Fauna: seals, albatross, penguins, seabirds.